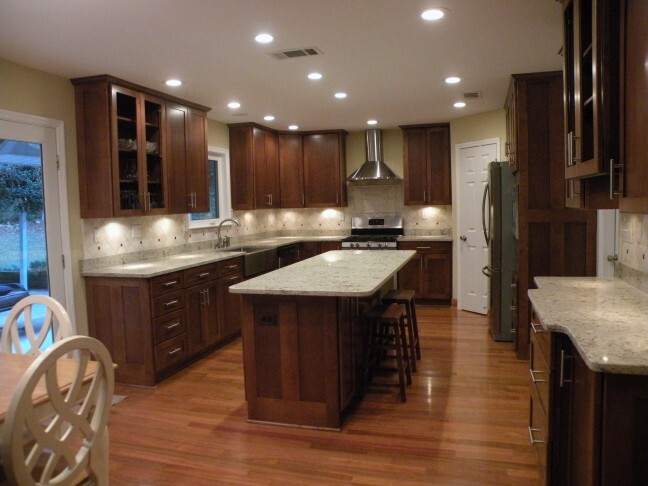 The kitchen is one of the focal points in your home. 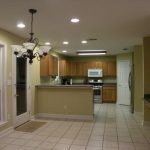 It’s where you spend a great deal of time, whether it’s cooking for your family and enjoying meals together, entertaining guests or both. 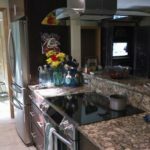 If you are tired of an old look, you don’t have the appliances, space or functionality you need, or you simply want a better flow, a kitchen remodel will help you get there. 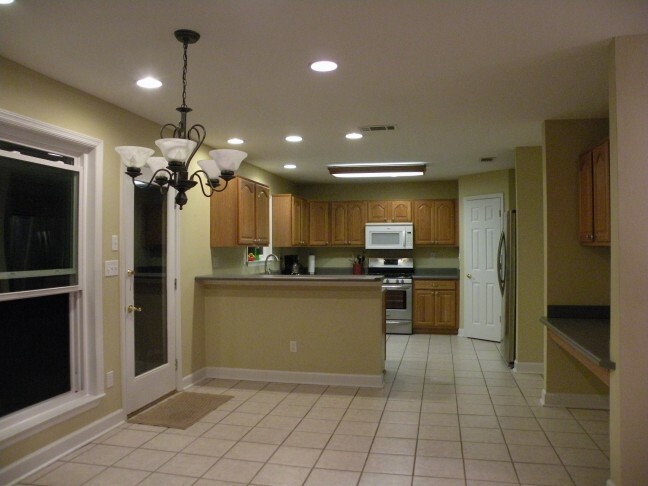 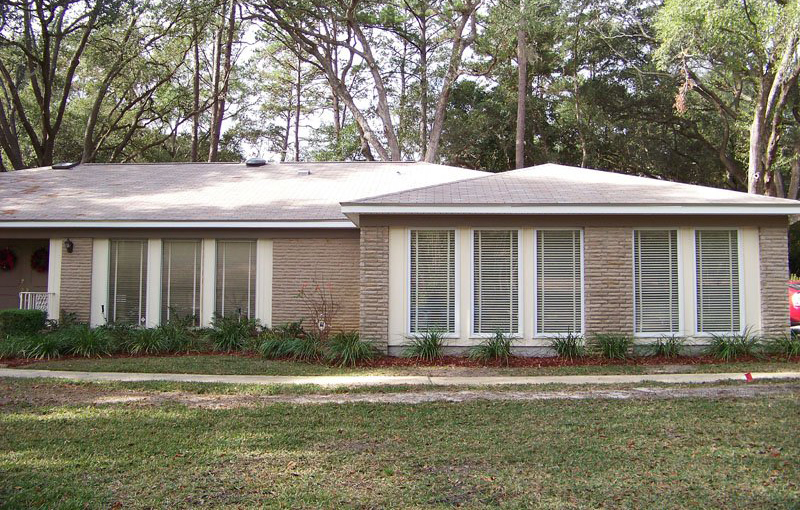 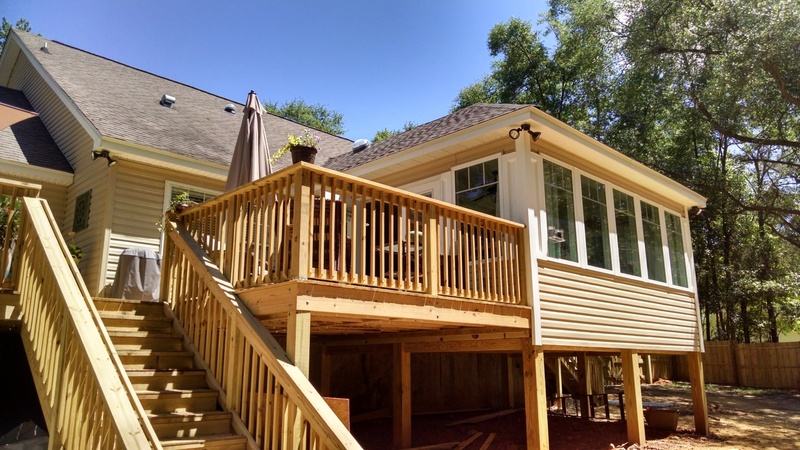 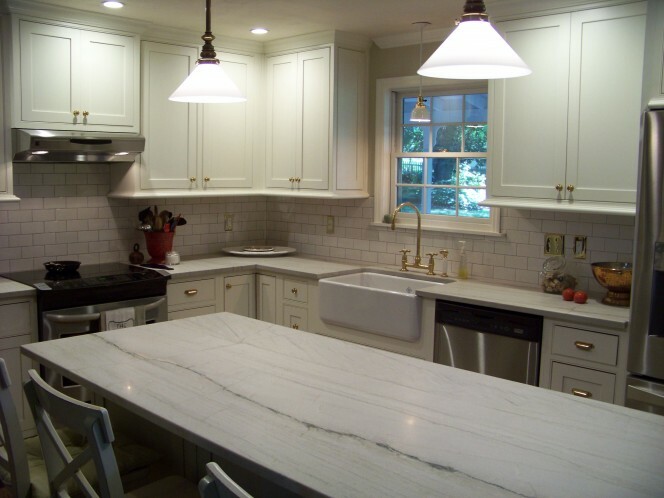 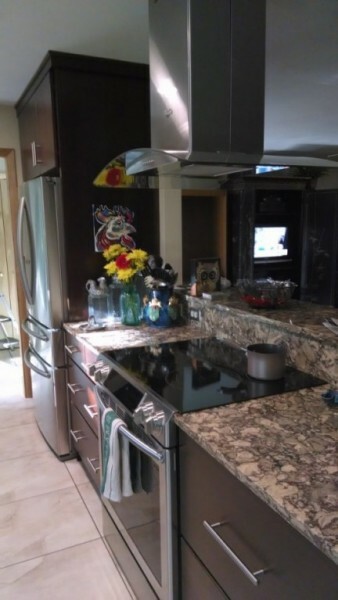 Reynolds Home Builders provides complete kitchen remodeling in Tallahassee, FL. 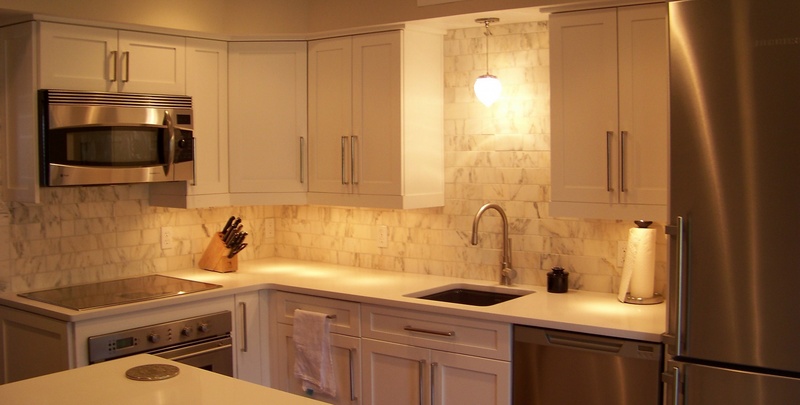 Whether you have just moved in to your home and you have big plans for your kitchen, or you have lived in your home for years and you are ready for a new look, Reynolds Home Builders will help you create a modern, stylish, efficient space that fits perfectly into your routine. 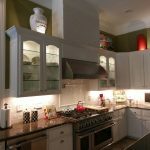 Get the appliances you want with the space you want, with the arrangement, surfaces, look and feel that suits your style. 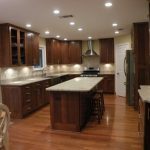 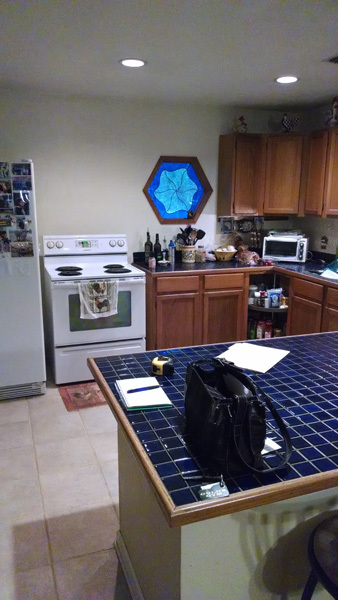 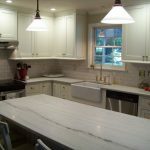 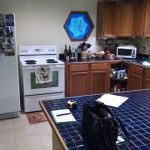 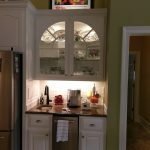 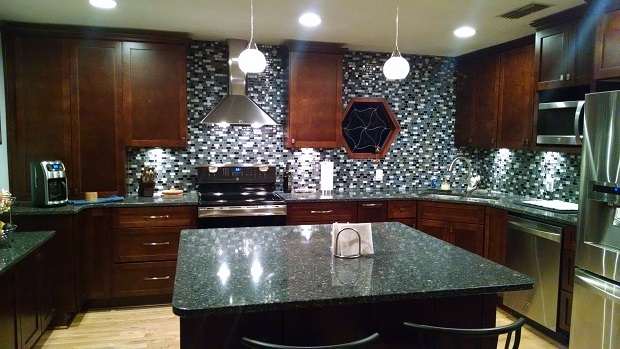 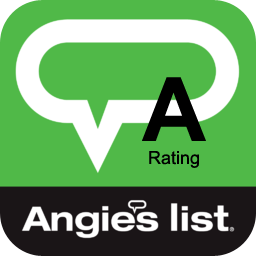 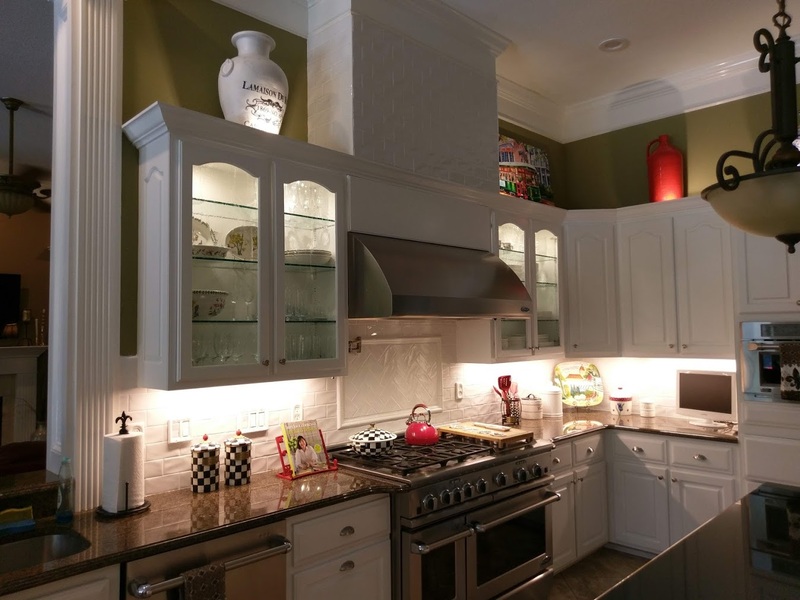 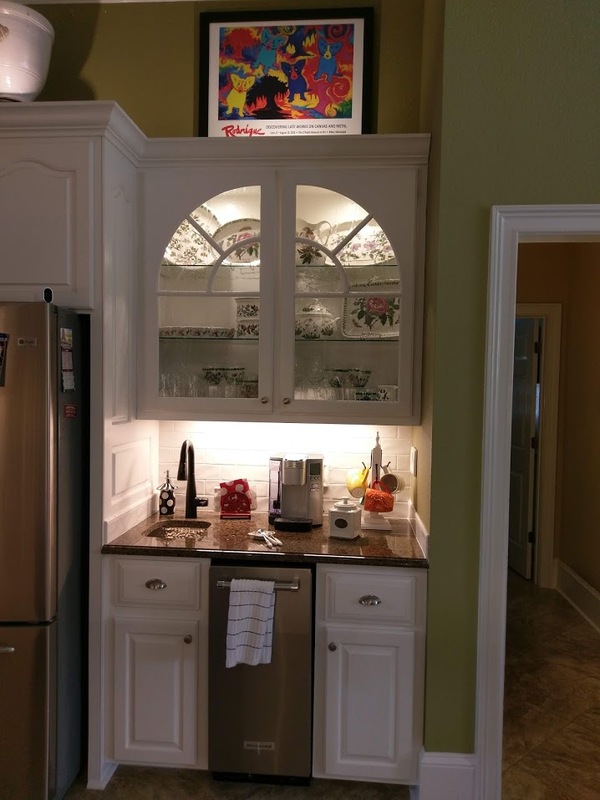 Take a look at the other kitchens Reynolds Home Builders’ renovation team has helped remodel to see what the team can do for you. 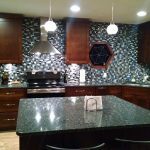 Call today to get an estimate and start designing.